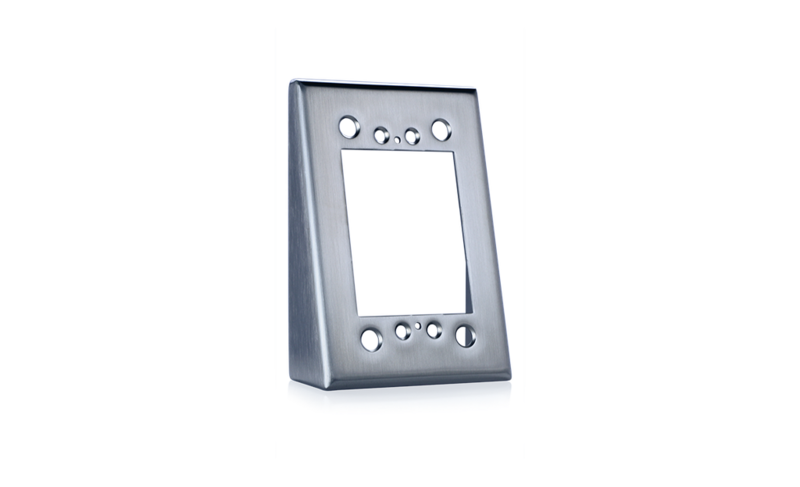 The flush-mount MS11 is a durable stainless steel device utilizing adjustable-range microwave technology. 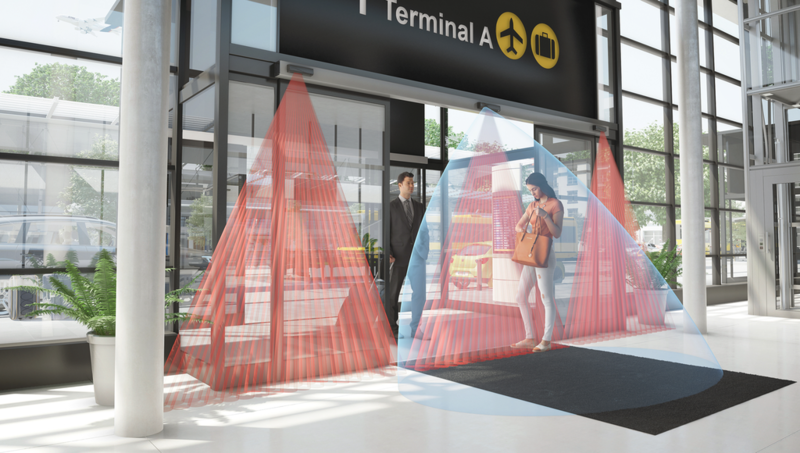 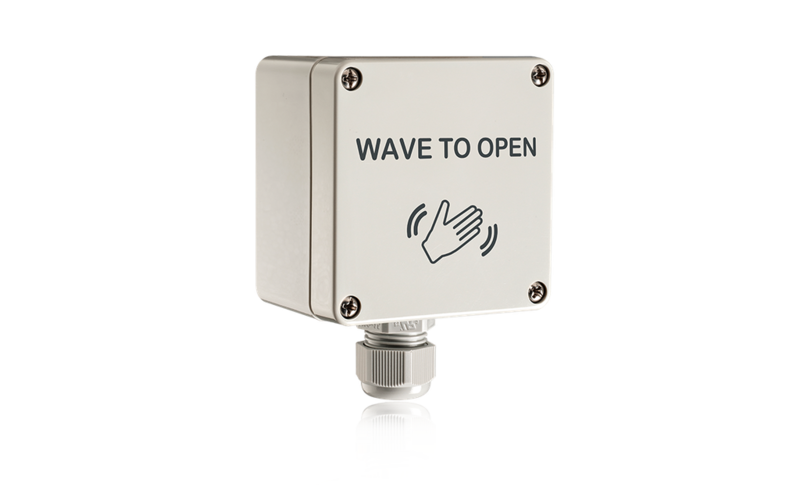 The MS11’s illuminated center and audible signaling confirms activation and encourages proper touchless use. 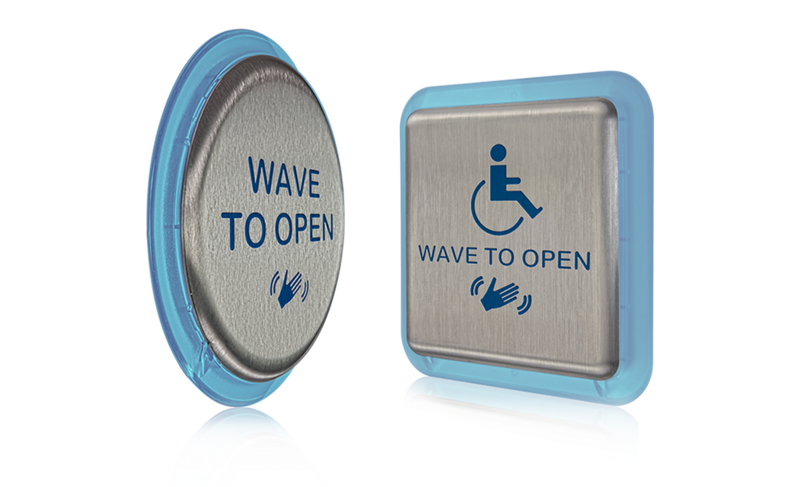 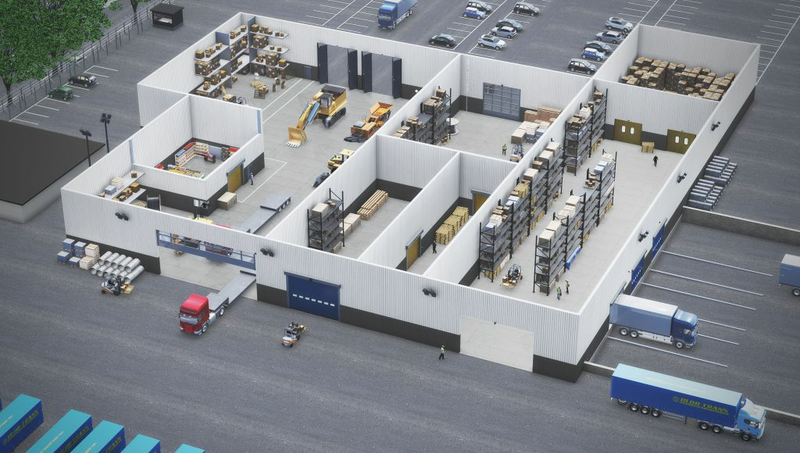 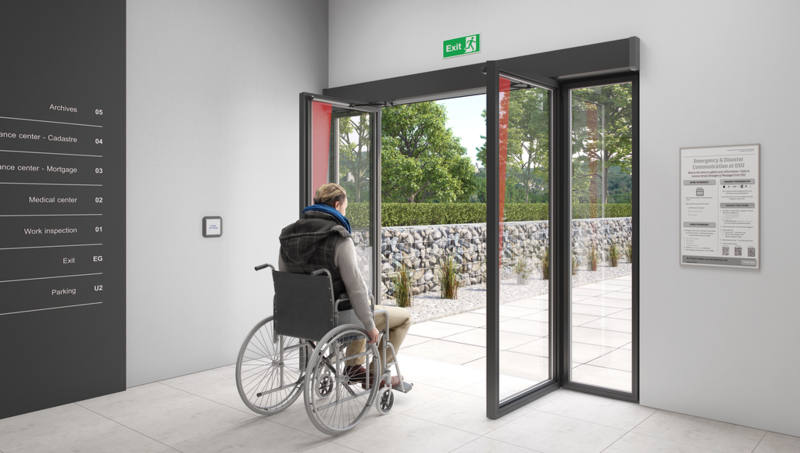 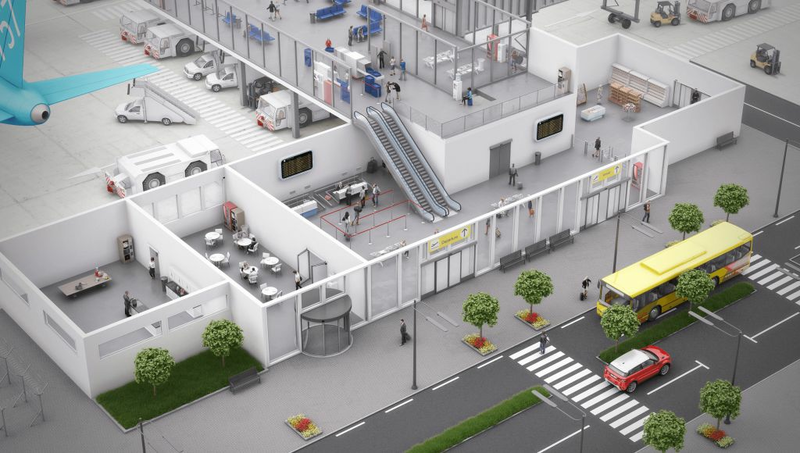 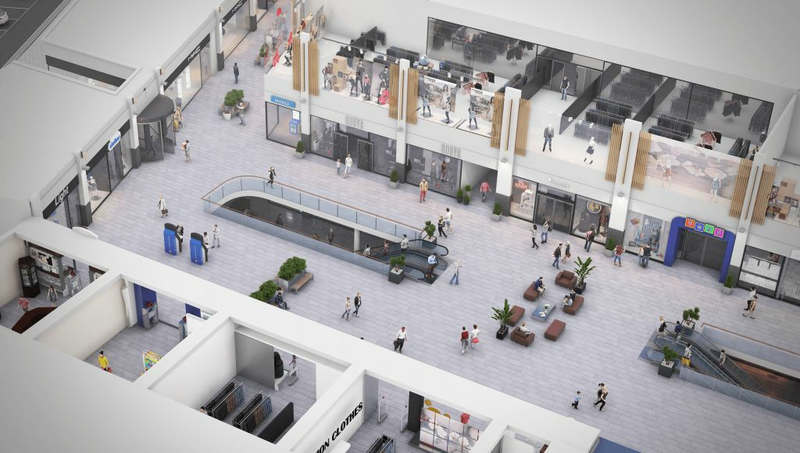 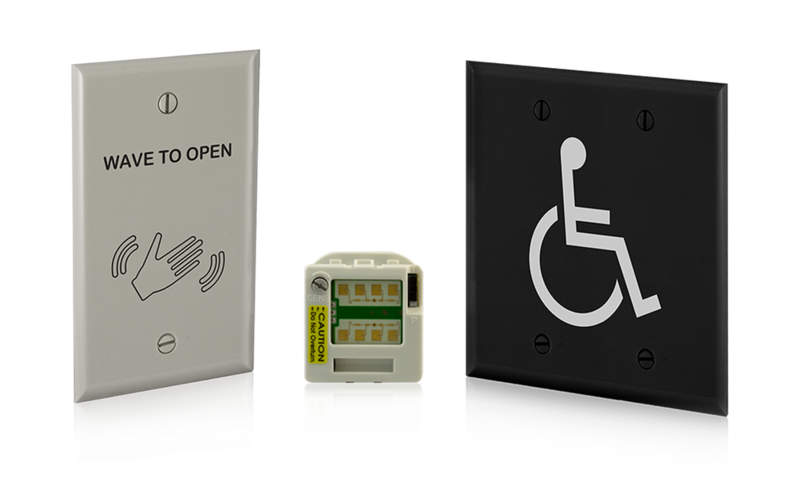 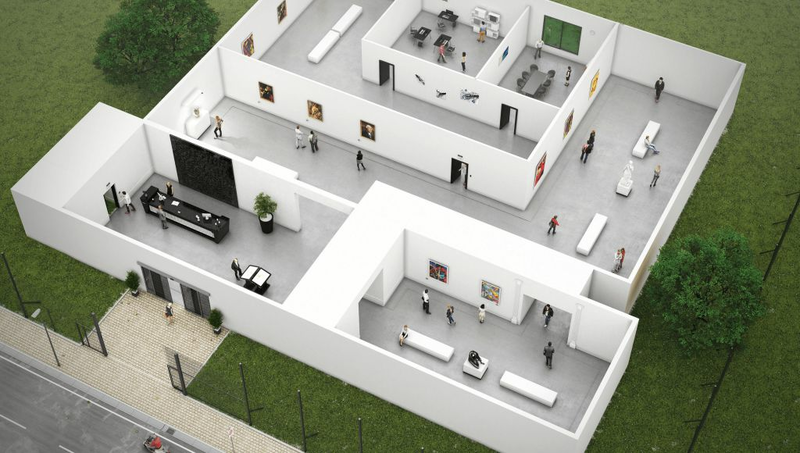 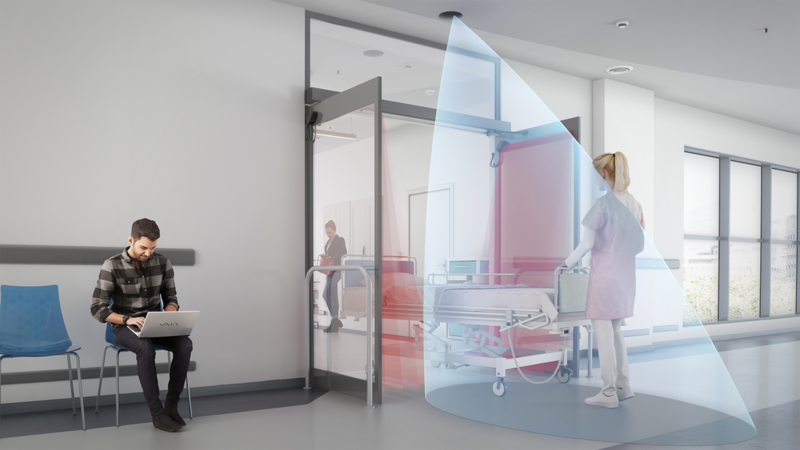 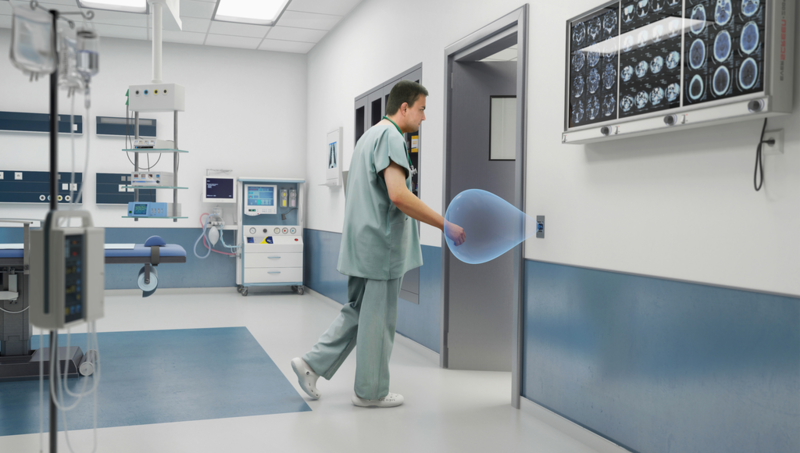 The MS11 detects moving objects such as a hand, cart or wheelchair and is designed for use in hospitals, pharmacies, clean rooms, food service and other areas needing highly accessible and germ-free activation. 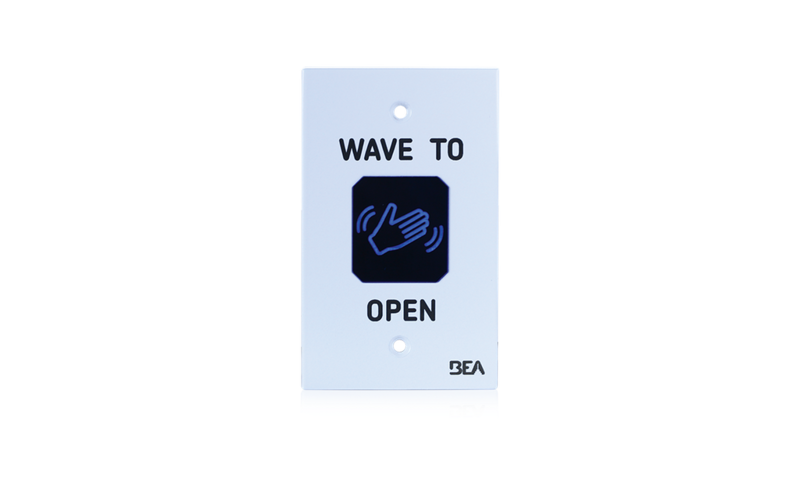 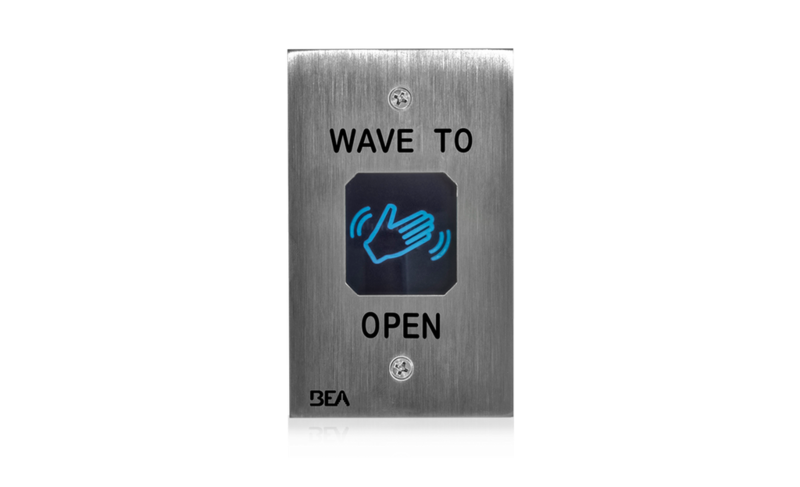 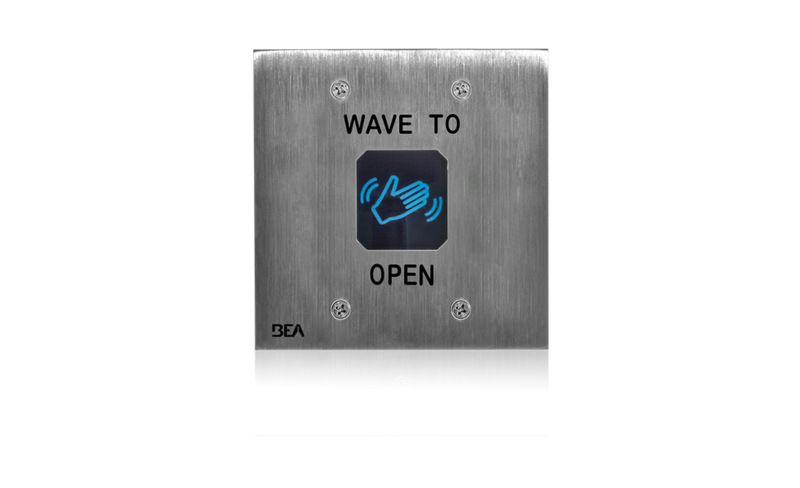 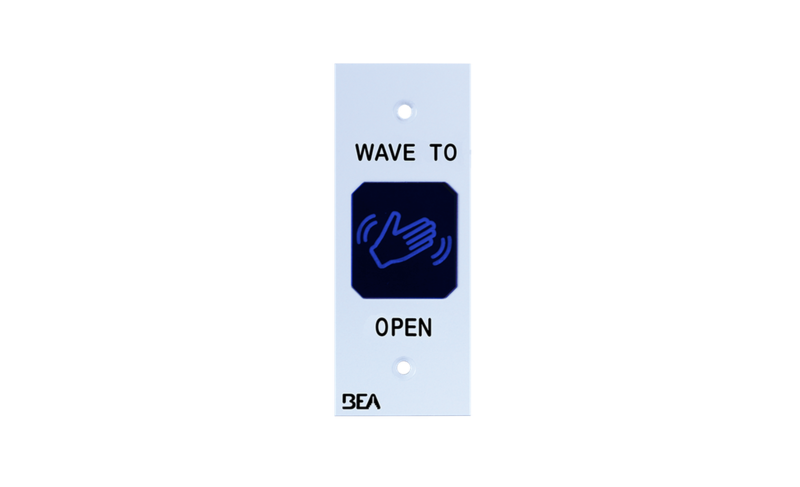 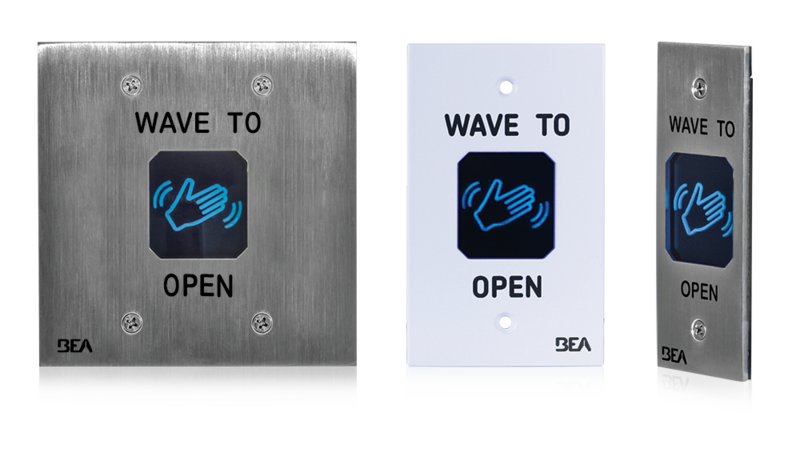 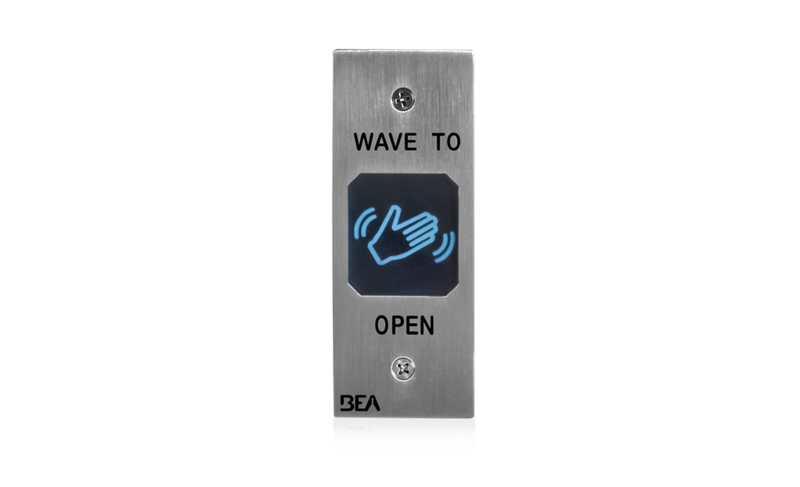 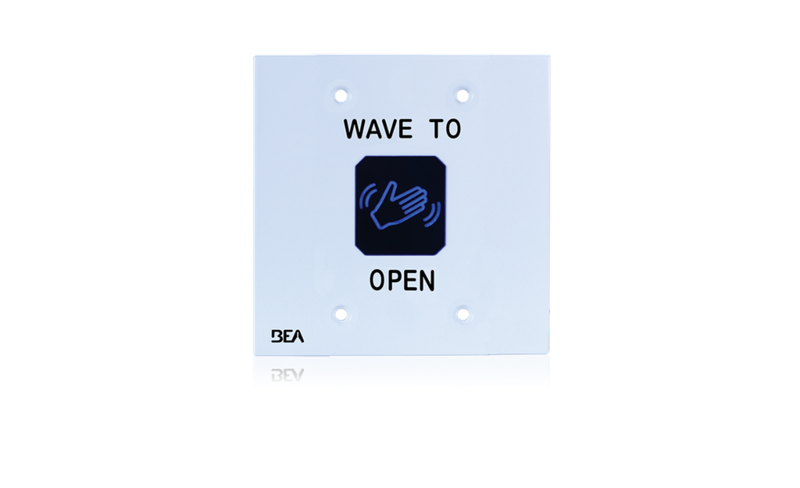 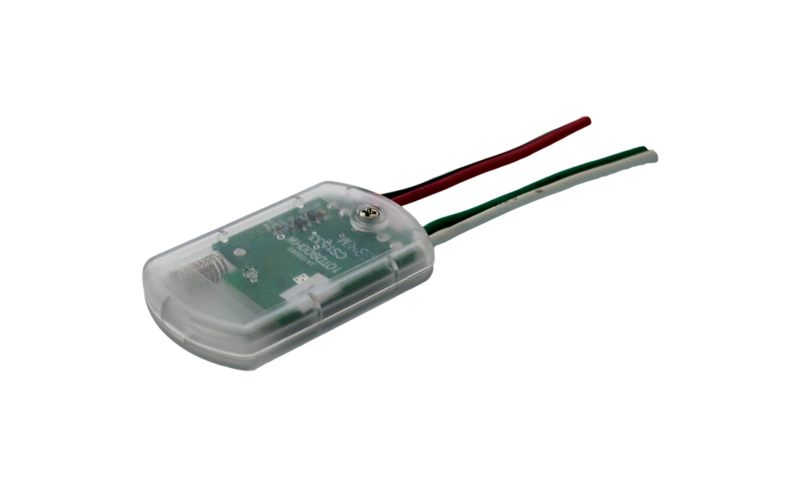 BEA’s 900 MHz touchless retrofit transmitter allows for easy upgrade of touch push plates to BEA’s Magic Switch series of touchless solutions.